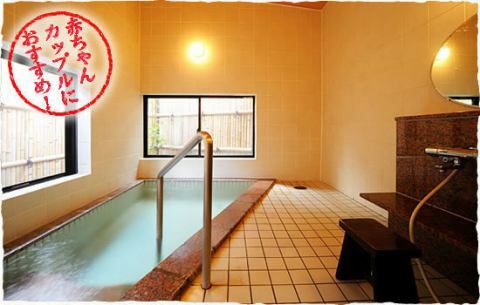 Geto Kogen Plateau Ski Resort, "Lift ticketed plan" is here! 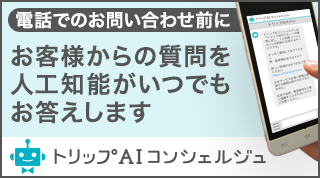 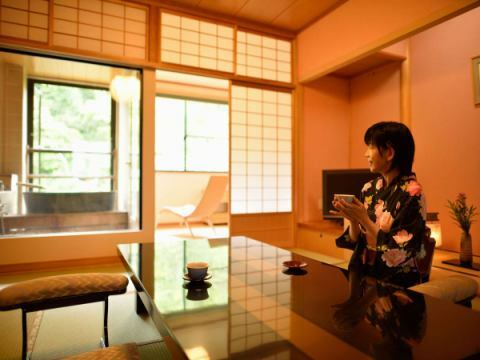 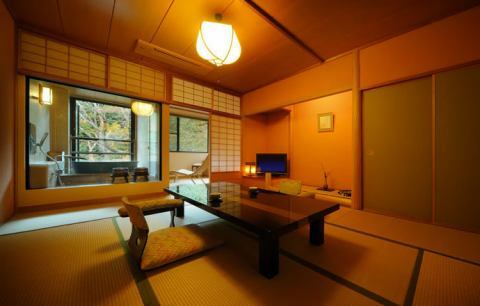 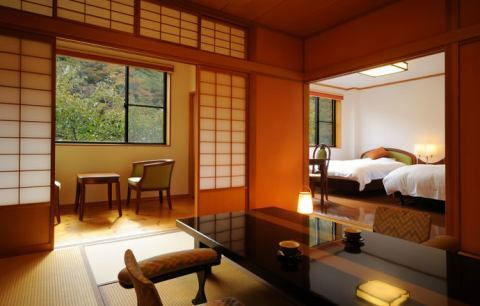 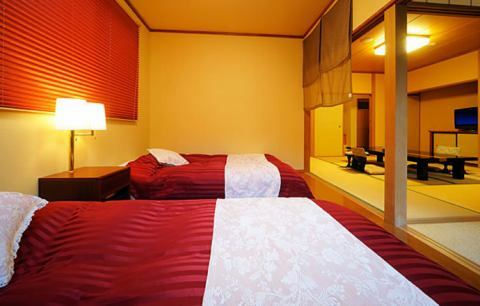 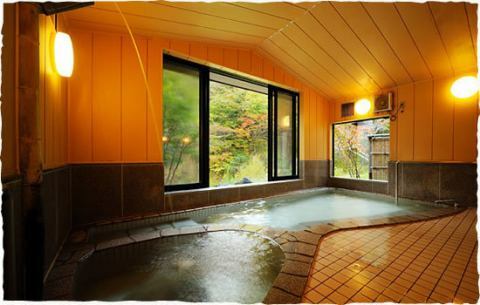 Staff recommends, "Popularity, accommodation plan"
Please heal the daily fatigue in the guest room with pottery "Moegi". 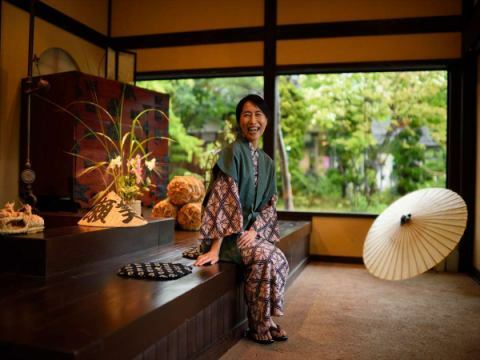 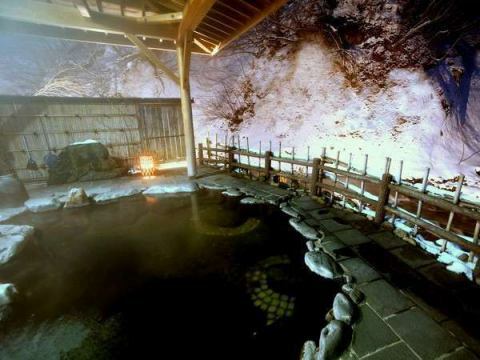 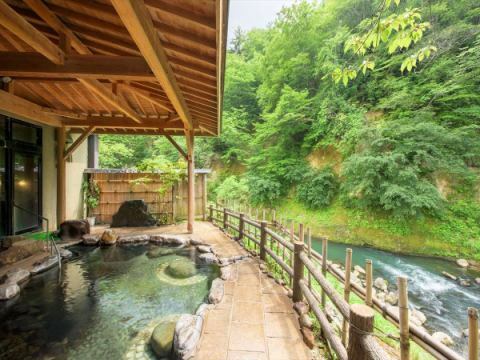 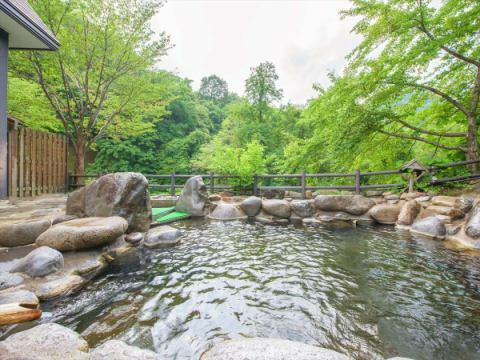 【Exclusive outdoor bath for women "Seseragi-no-yu"】You can feel like being open along a stream! 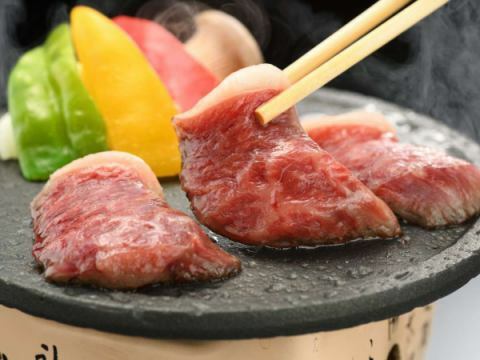 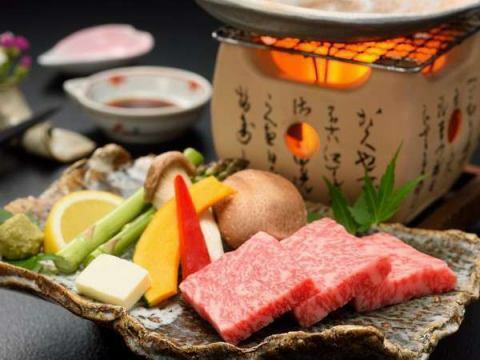 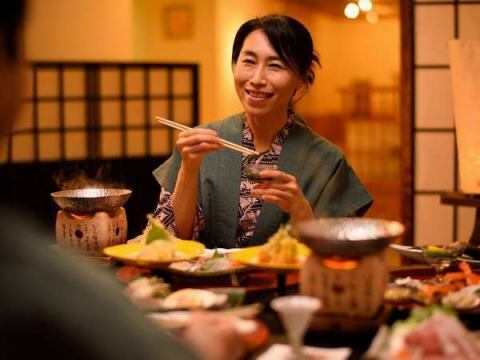 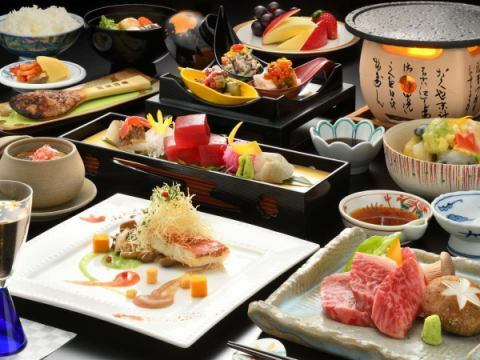 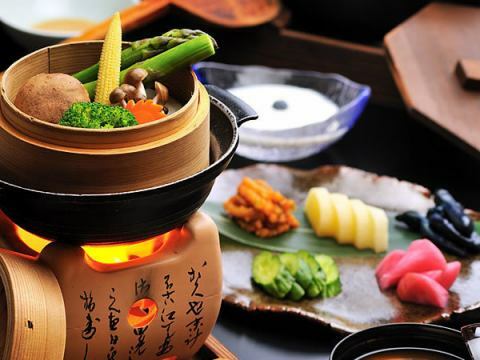 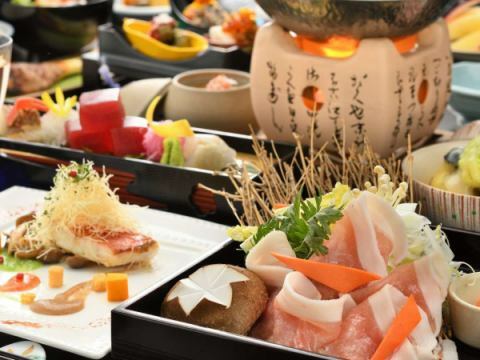 【Maesawa Beef's "pottery grill"】Deliciousness that melts in your mouth! 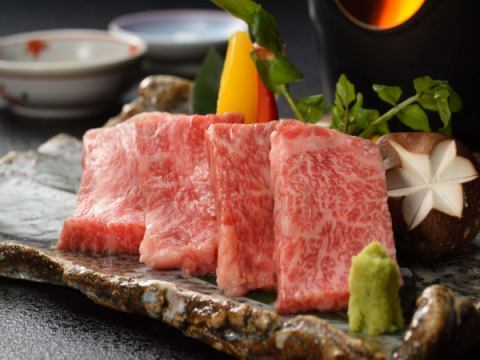 The recommendation is medium rare. 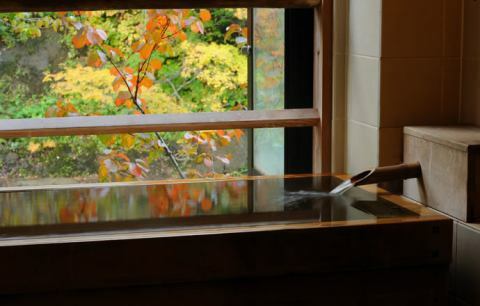 【New Building, Entrance】There are Iwate crafts and the hearth.